Ketosis in Goats: What is It and How to Prevent It? Inside: Ketosis in goats: how to prevent this condition, the symptoms and the treatment. 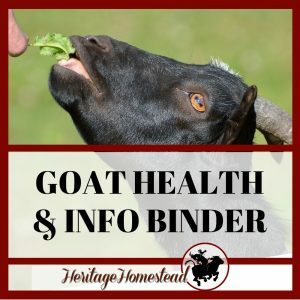 It is preventable and you can help your goat avoid it. 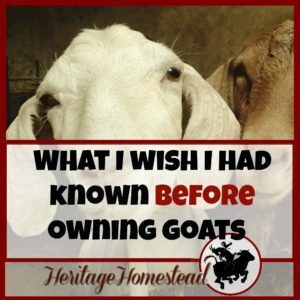 This is one post in our Raising Goats series. 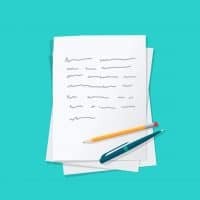 Although I worked in an Alzheimer home in Boise when I was going to school, I can’t say that I had or gained a passion for the medical side of life. Truly, it was a wonderful experience working with and helping the residents but it wouldn’t become a long-term profession. But it is an important term to know when you are dealing with goats who have recently kidded and their health. 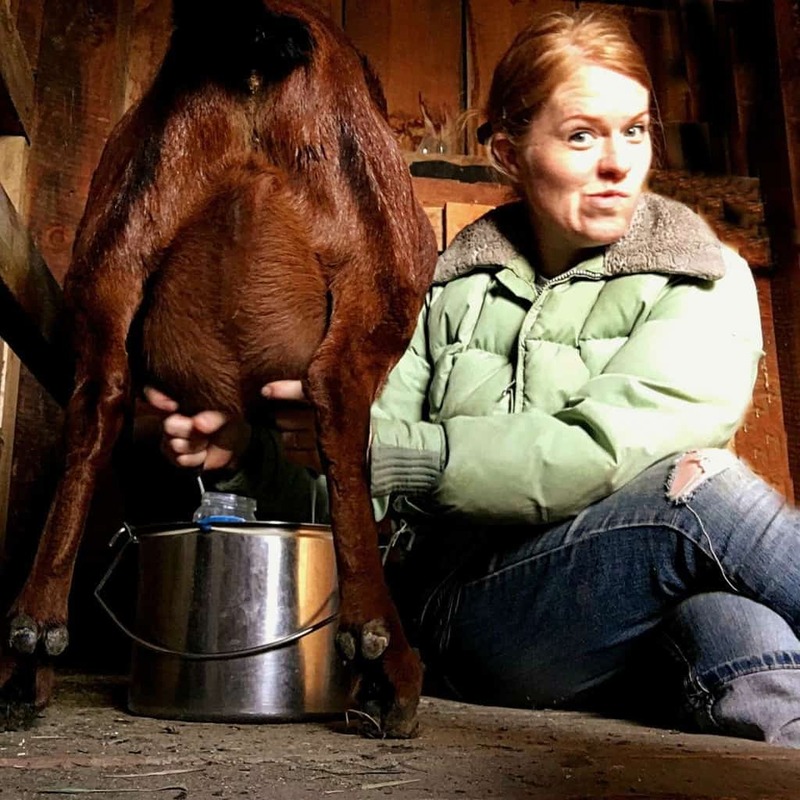 As a goat owner, it is your primary responsibility to provide your goats with adequate nutrition so that you never have to work on the treatment side of these problematic conditions. 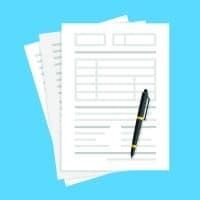 What is ketosis in goats? Ketosis is a metabolic problem caused by an animal living on its own body reserves because it has stopped eating food. The higher nutritional needs of a doe continue as they did in the last weeks of her pregnancy because now she is producing large quantities of milk. So a doe in the early stages of lactation may experience a net loss of energy. Usually, four to six weeks after kidding, the doe’s hormonal stimuli for lactation overcomes the effects of inadequate food intake. •The metabolic condition BEFORE kidding. 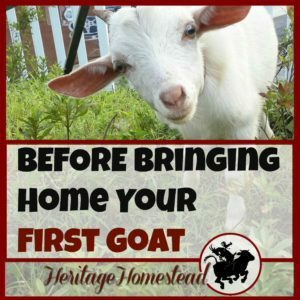 •Take a moment to use our “Easy Goat Gestation Calculator”. 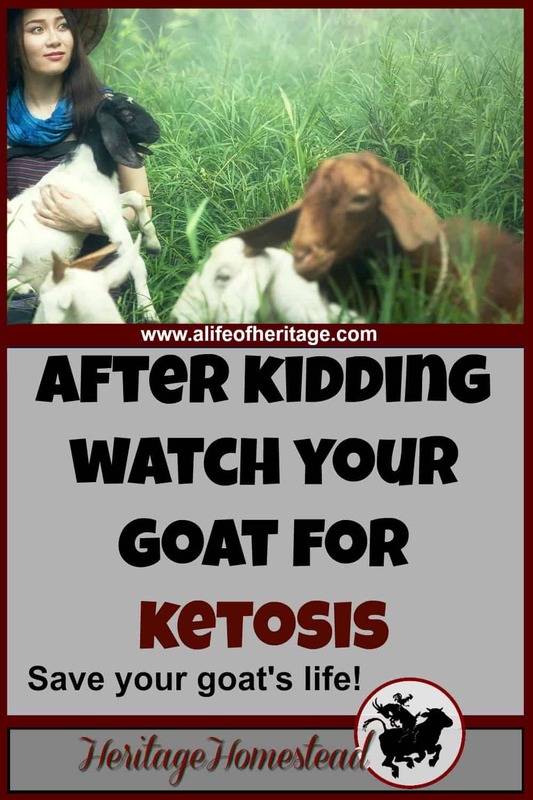 Ketosis in goats can be a very detrimental condition for your herd. What else do you need to know about this condition? • Never should the doe be excessively fat. • Any changes in diet should be introduced slowly. 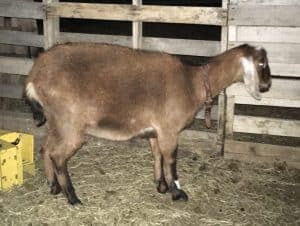 The addition of protein grain concentrate not only is important for the health of the doe and kid during pregnancy but for the health of the goat as she begins lactating. 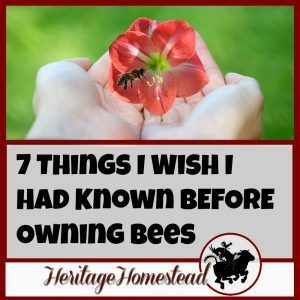 • In its mildest form, does will have irregular milk production and days of inactivity. • In its severest form, there will be a decrease in appetite and milk production along with a rapid loss in condition. 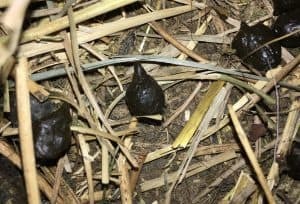 Her droppings will be hard and will tend to have pointed ends, like in the picture provided below. She may seem depressed and may show signs of abdominal pain. There may even be a “sweet corn” (acetone) smell on her breath or in the milk. The treatment for ketosis will generally be the same as for pregnancy toxemia: correct the does energy balance as quickly as possible through direct energy supplementation. As you can see, nutrition is key. It can’t be said any simpler than that. You can read more about ketosis in goats here and here. Happy learning! 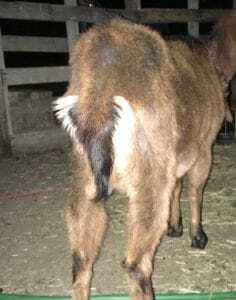 « What is Hypocalcemia in Goats?